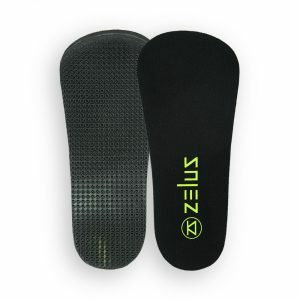 Having arch support in your shoes can dramatically affect your daily life, because it helps position your feet into the place where they can function best. 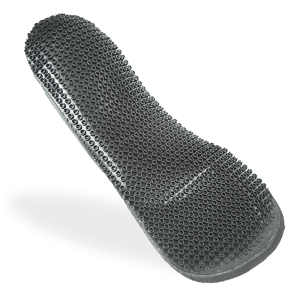 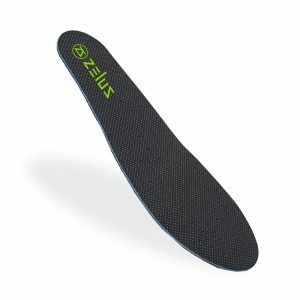 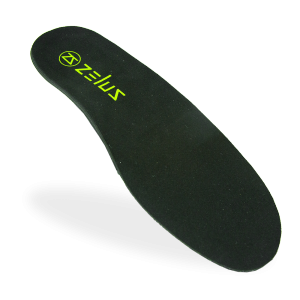 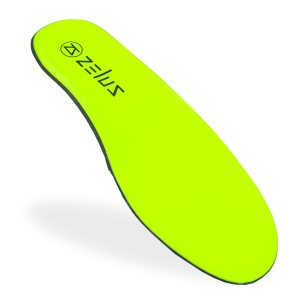 This means better overall alignment for your lower extremities, resulting in serious relief and comfort during daily work-related nuances, intense post-work training sessions, and everything in between. 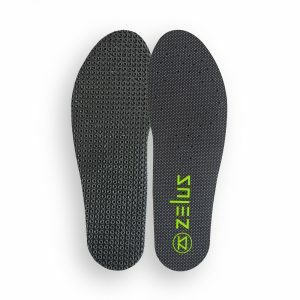 Flat isn’t blah, flat is intentional cushioning convenience: allowing you to take the unrivaled SmartCells technology with you in a completely different genre of shoe. 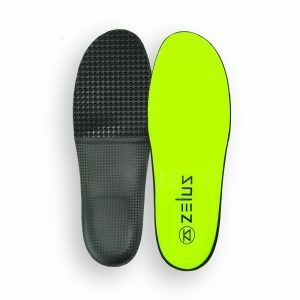 Or you can also use them to add a touch of extra zing to an already supportive shoe. 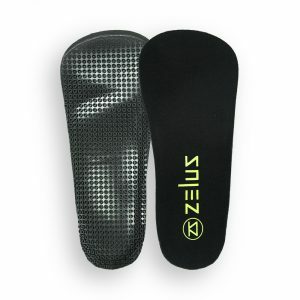 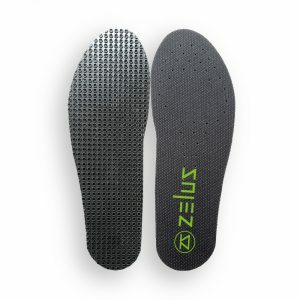 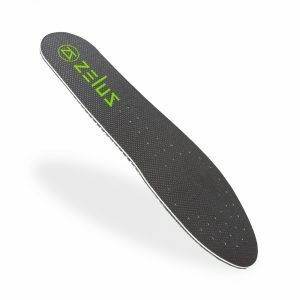 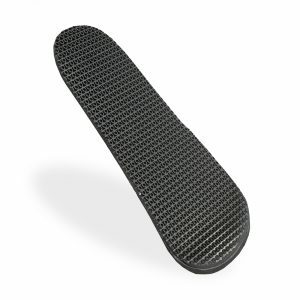 The possibilities are endless, just like the comfort of these insoles.